Boardshorts Barbati Patagonia Stretch Planing Board - 19 in. Boardshorts Barbati Patagonia Stretch Wavefarer Board - 21 in. 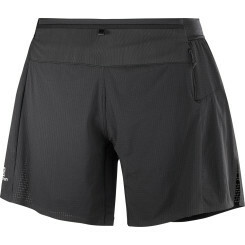 Boardshorts Barbati Patagonia Stretch Wavefarer Volley - 16 in. Boardshorts Barbati Patagonia Wavefarer Board - 19 in.